Captain America: Civil War is a film 8 years in the making. With Iron Man‘s release all the way back in 2008, that film laid down the path that ultimately led us to Civil War. What happened in Iron Man lead to other standalone films, like Captain America: The First Avenger and Thor, which led us to Avengers in 2012. All of these events built the foundation for what we now consider the greatest Marvel movie of all time. Civil War might look like Avengers part 3 (and it kind of is) but that doesn’t make it any less amazing, if anything that’s a big reason for why this film works so well. Minus Hulk and Thor, obviously. While their presence is obviously missed, as Civil War feels more like Avengers 3 than a Captain America film, it doesn't diminish this story. Out of all the heros to get their own standalone films, Captain America's films have grown exponetially with each one. 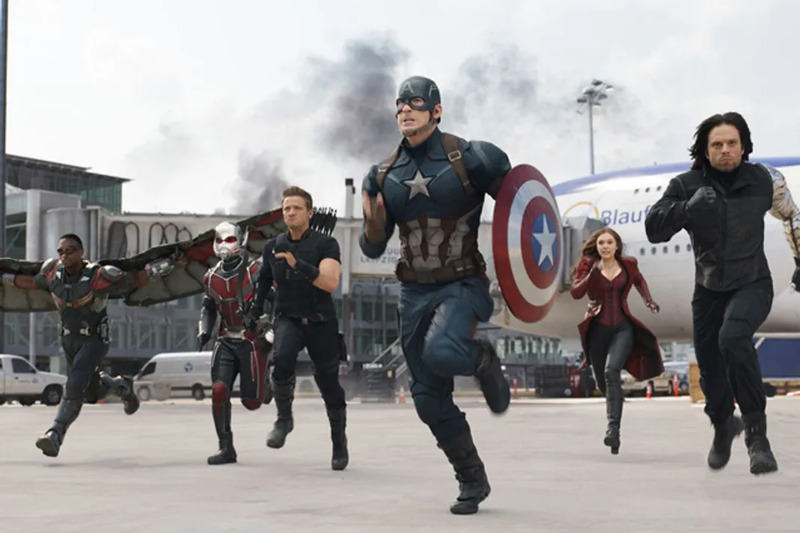 The First Avenger was Cap's story and rise to superhero status, The Winter Solider was proof that every hero struggles with what is right and what to fight for, and Civil War is a culmination of all of that, so it's very clear why so many Avengers needed to be there to fight in this battle. "I"ve got your six!" Captain America fans spent most of The Winter Solider physically feeling Cap's pain after finding out Bucky was alive, but he was a brainwashed Hydra assasin. That film ended with the hope that Bucky could be rescued. As evidenced by every trailer and interview for Civil War, Bucky is firmly Team Cap. The film explores the difficulties of reuniting Bucky and Steve, and what they're fighting for becomes the most important factor in reuniting these long lost best friends. 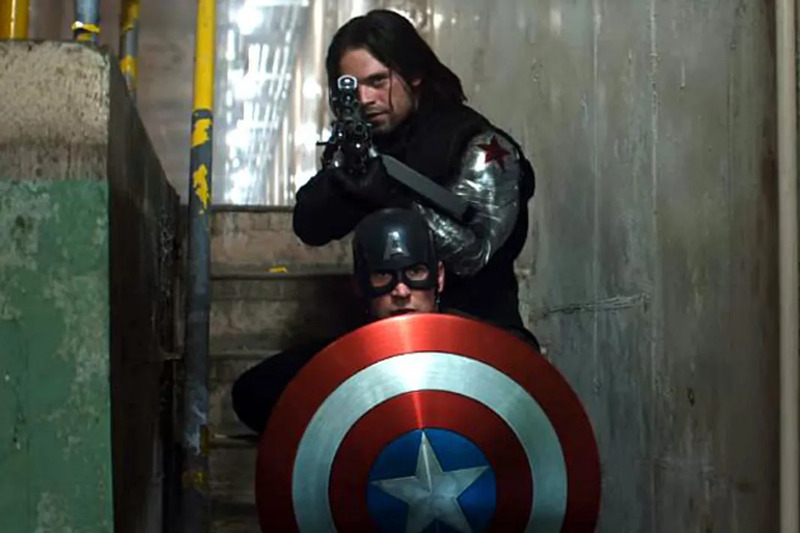 Even after everything, Bucky still has Cap's back. ...especially since it's the 3rd Spider-Man in a decade. 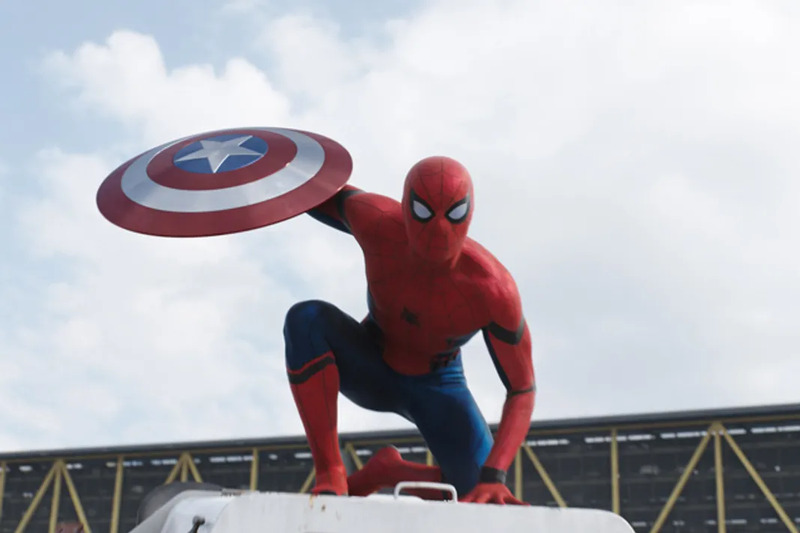 Since 2002, three men have donned this web-slinging suit. Everyone has different opinion about who was better (Andy or Toby), but we all agree Spider-Man 3 and The Amazing Spider-Man 2 were not what fans wanted. Well, that was when Sony had their hands on the character. Marvel finally got the rights back to this hero and he's portrayed in a way that will haves fans leaving the theater dying to see Spider-Man's standalone film in 2017. Tom Holland is funny, earnest, sweet, and just the right guy to play Spidey. If you're seeing Civil War just for Cap and Iron Man (or even Spider-Man), then you're in for a really good treat. 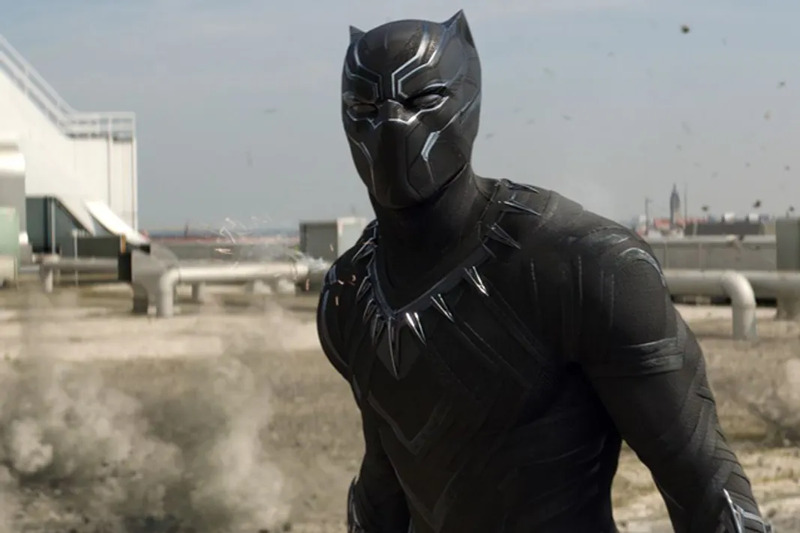 Black Panther is the newest Marvel character to get the big screen treatment and he does not disappoint. Chadwick Boseman plays T'Challa as a very poised and respectable man, with a deep love and respect for his father and Wakanda. When his alter ego Black Panther comes out, you'll actually stop looking at Captain America for a moment. Chadwick fiercely portrays this hero and protector of Wakanda. Fans and critics who were disappointed by Batman v. Superman: Dawn of Justice will not be let down by Civil War. Unlike BvS, Civil War has a film history to support it. In both Avengers films, Tony and Steve have had their disagreements. It's not uncommon for them to not see eye-to-eye on every situation. Civil War is finally the breaking point for this. The film has an arc and it is centered around this fight building, from annoyance and disagreement to full-blown fighting. 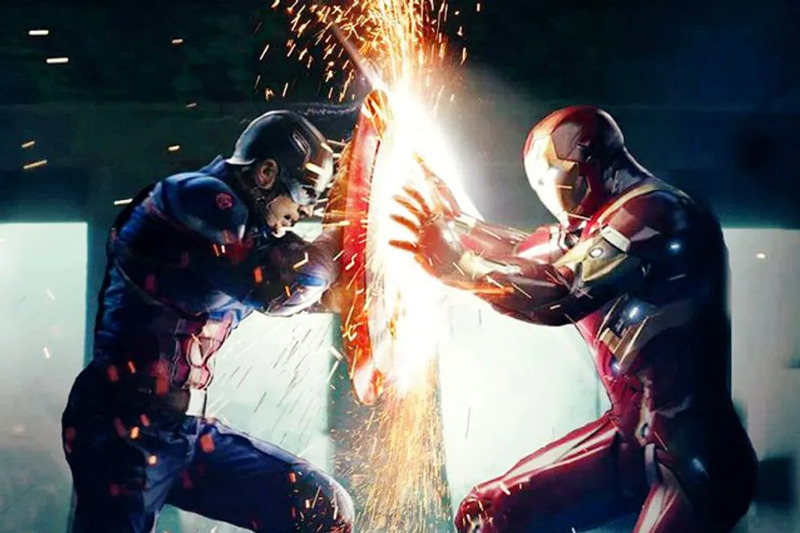 In the history of the Marvel Cinematic Universe, Civil War has the most epic fight scenes and the strongest storyline, built from years of MCU history. Can We Guess If You're Team Iron Man or Team Cap?